Connect with UBC in person to discover whether this is the right place for you to learn, live, and grow. Step foot on one of our two picturesque campuses, attend an event at your own school, meet with an advisor, or immerse yourself in a virtual tour. Take a guided walking tour of UBC’s Vancouver and Okanagan campuses and experience first-hand the elements that shape a global top 40 university. You’ll get your questions answered and see what your life at UBC could look like. Canadian students and international students are invited to join us on campus for special events that connect you with current students, staff, and advisors to learn about undergraduate academic programs, scholarship opportunities, and more. We offer special tours for school groups, giving students the chance to be guided through campus by one of our friendly and knowledgeable student ambassadors, who will be happy to answer questions and share their UBC experiences. UBC advisor-recruiters visit cities across the globe to meet students and their families. By attending one of our events, you can learn about what your life as a UBC student would look like on one of our two beautiful campuses. You’ll also get valuable information on academic programs, admission requirements, and the application process. Advisors and students regularly hold online sessions, making it easy to get answers to all of your UBC questions. Visit the Vancouver campus’s iconic Rose Garden or peer inside an Okanagan research lab – from your mobile device, halfway around the world. 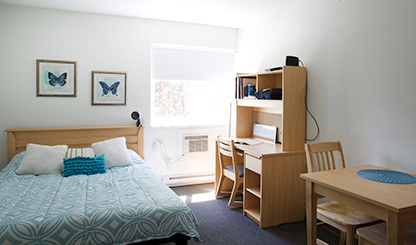 In our virtual tours, you’ll see UBC’s residences, study spots, recreational facilities, lecture halls, academic buildings, and more. Each fall, UBC hosts a number of counsellor events across the country. 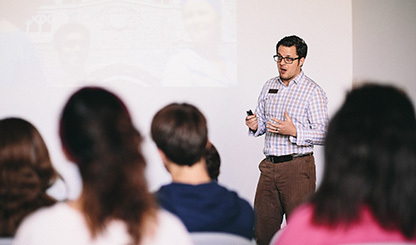 These events provide counsellors with the opportunity to connect with UBC experts from the Okanagan and Vancouver campuses, and to hear about admissions, scholarships, housing, program information, and campus updates.